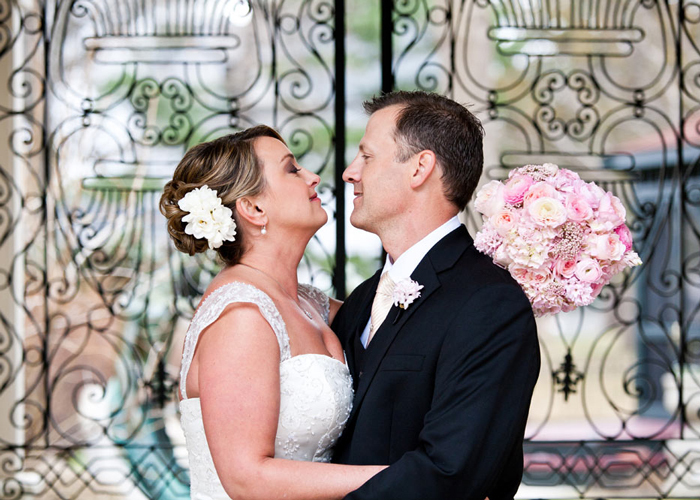 "We are such stuff as dreams are made on ..."
Let us help you create one of the most romantic moments of your life ... a surprise engagement, an intimate wedding, or secret elopement with memories that will last a lifetime. Our discreet staff will pamper you and your loved one by making all the arrangements for an affair to remember. 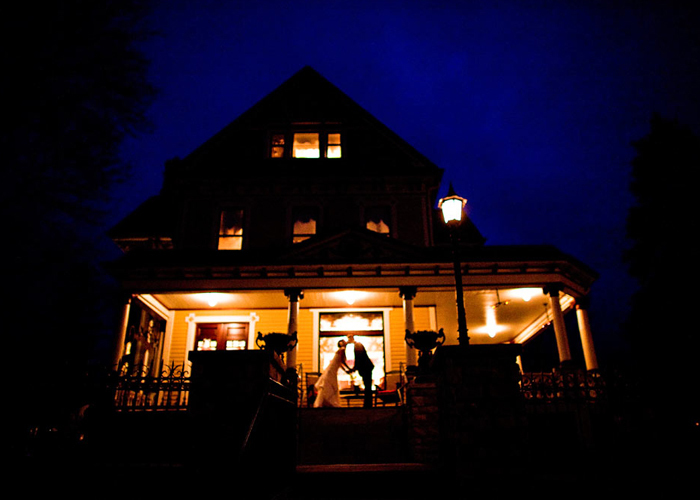 Rivertown Inn is also available for bridal showers, groom’s dinners and other pre-wedding celebrations. Please call (651) 430-2955 or e-mail rivertown@rivertowninn.com for pricing and additional details. 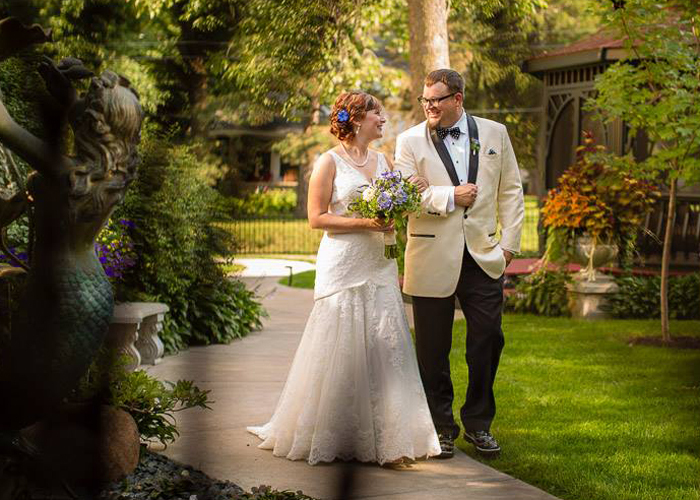 Enjoy a simply elegant ceremony surrounded by your family and friends. This package includes a one-hour rental for an intimate or romantic ceremony with up to 36 guests (includes wedding party). 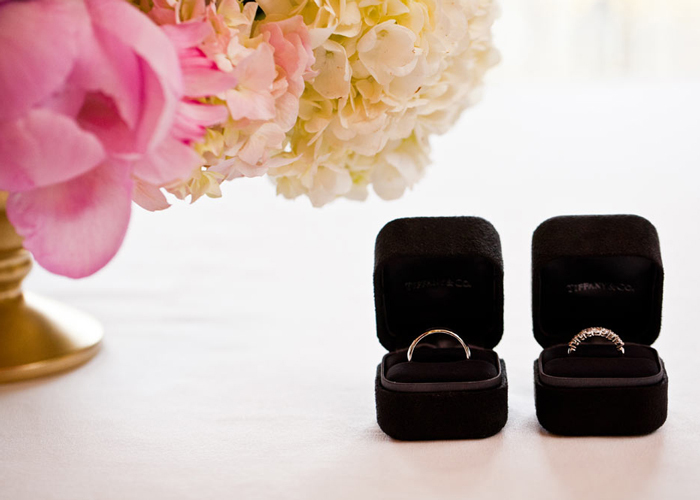 Couples have the option to add additional amenities, such as a bottled water service or champagne toast. 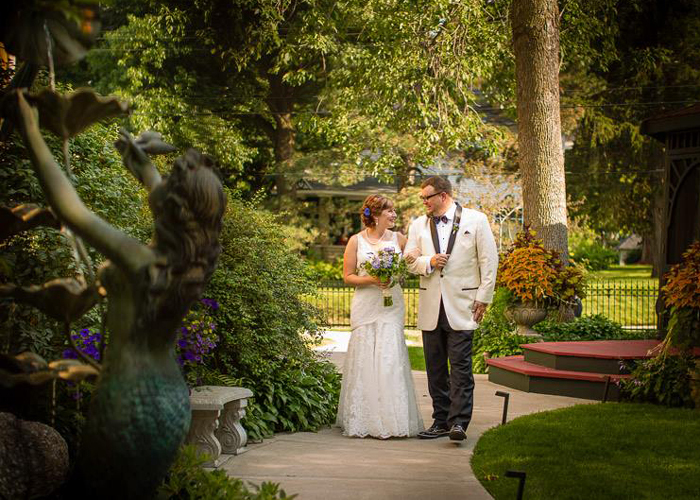 Couples may also choose to extend their celebration with a luncheon or dinner reception, an overnight stay in one of Rivertown Inn’s luxurious guest rooms or reserve the entire inn for your friends and family with our Exclusive Inn Rental. • You may choose your own photographer, florist, officiant, etc.